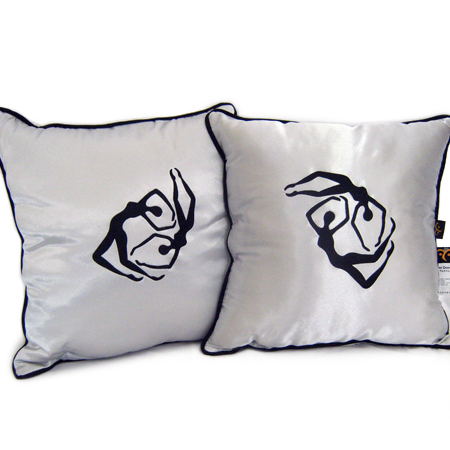 Made from a shiny, pale silver coloured twill fabric, this cushion is embroidered in black thread with an original Kim Doherty design, "Swimmers". 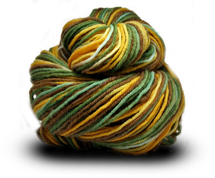 It is embroideered on one side, and plain on the other. The piping is black cotton fabric to compliment the embroidery. It has a zipper at the bottom of the cushion for easy removal of the cover. 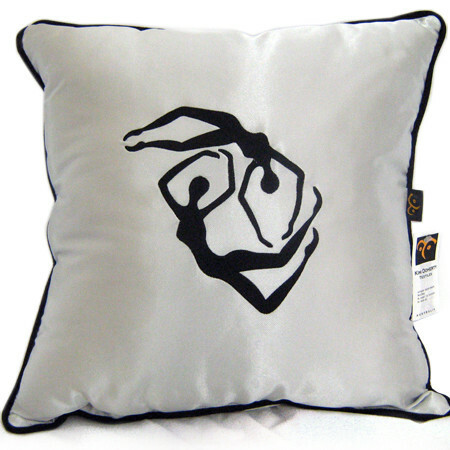 To accentuate the movement in the figures, this cushion co-ordinates with "Swimmers II", which has the figures rotated in a different position.